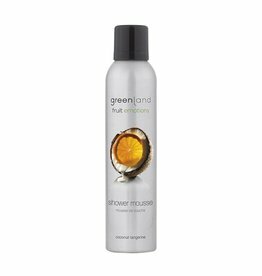 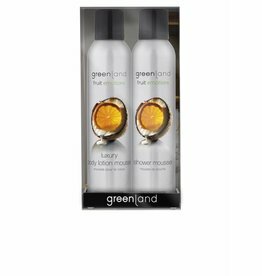 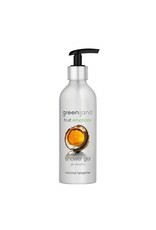 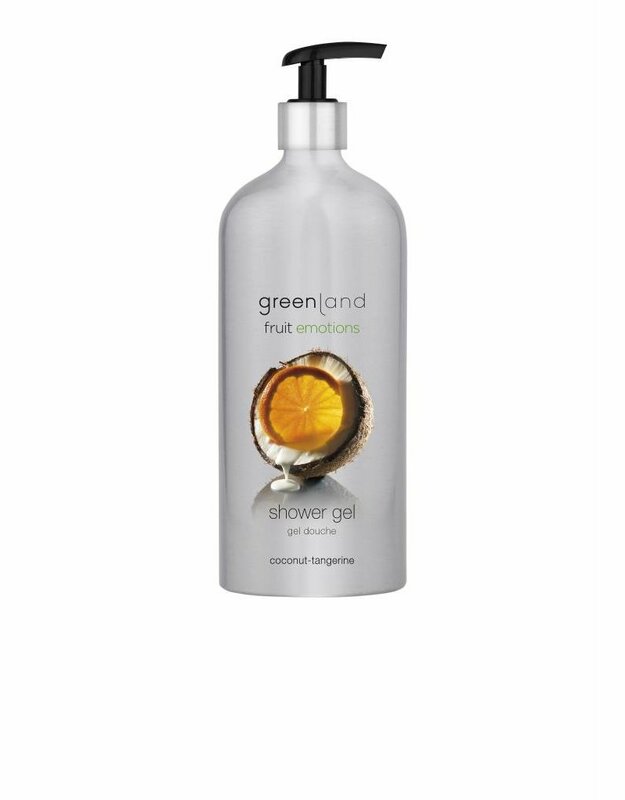 Start your day right with Greenland shower gel. 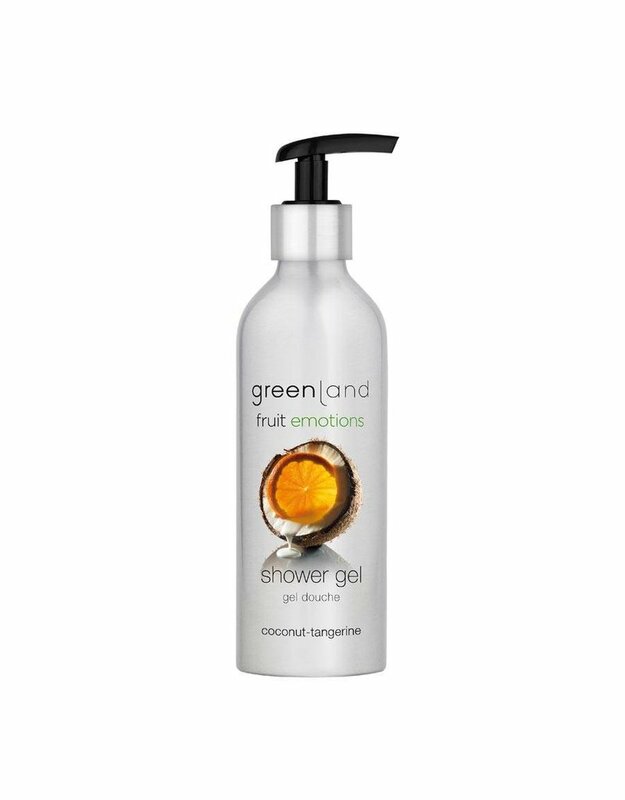 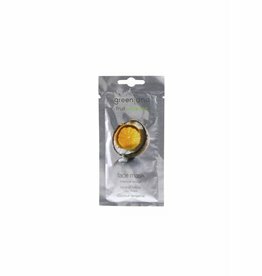 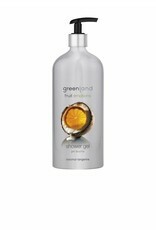 This wonderfully fragrant shower gel combines the essential oils of coconut and tangerine. 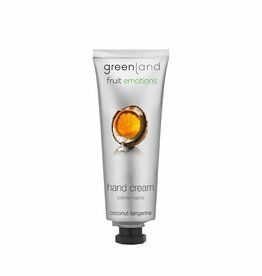 The gel is very mild and pH-neutral, so extra gentle to the skin. 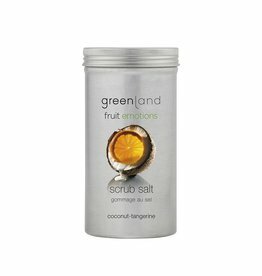 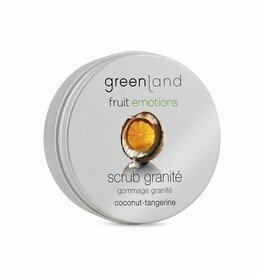 After showering use Fruit Emotions coconut-tangerine body butter or body mist to experience the same fragrance. 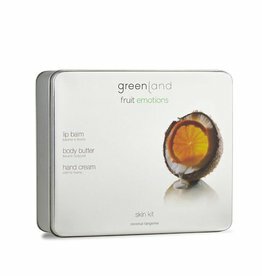 Just emotions! 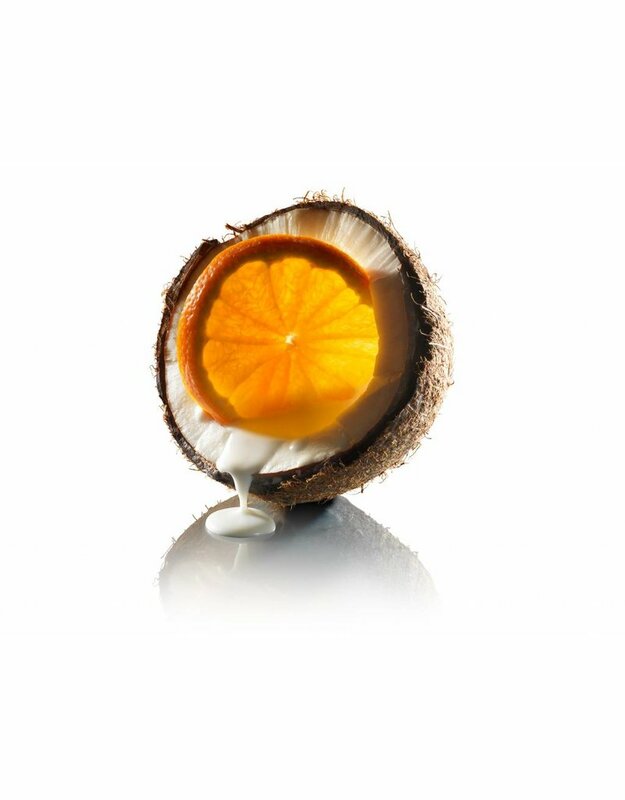 Ingrediënten: Aqua (Water), Ammonium Lauryl Sulfate, Cocamidopropyl Betaine, Glycerin, Decyl Glucoside, Benzyl Alcohol, Sodium Chloride, Parfum (Fragrance), Citrus Nobilis (Mandarin Orange) Peel Oil, Citrus Aurantium Dulcis (Orange) Peel Oil, Cocos Nucifera (Coconut) Fruit Extract, Limonene, Dehydroacetic Acid, Tetrasodium Glutamate Diacetate, Citric Acid, Propylene Glycol, Benzoic Acid, Sodium Hydroxide, Potassium Sorbate, Sodium Benzoate. 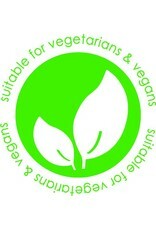 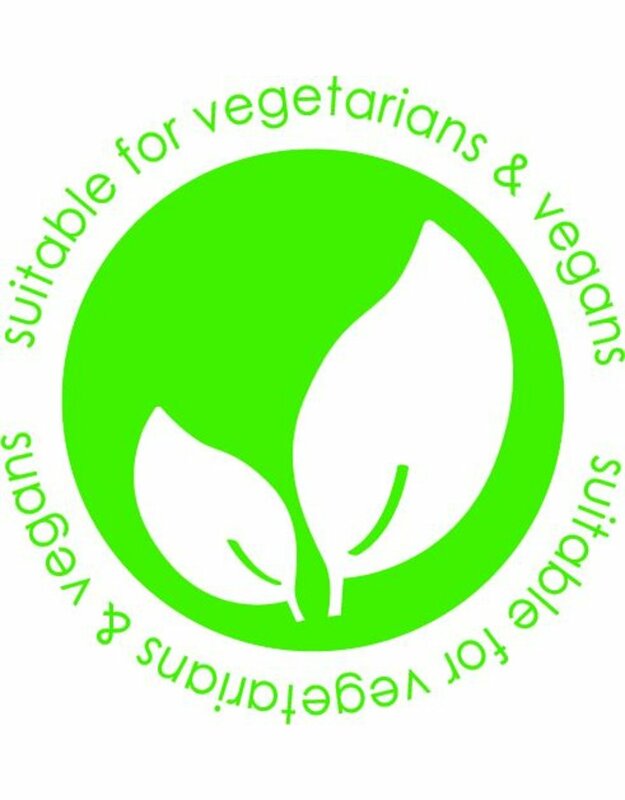 98% ingredients of natural origin.